Here at OutKast Charters, we take pride in every charter trip we make. 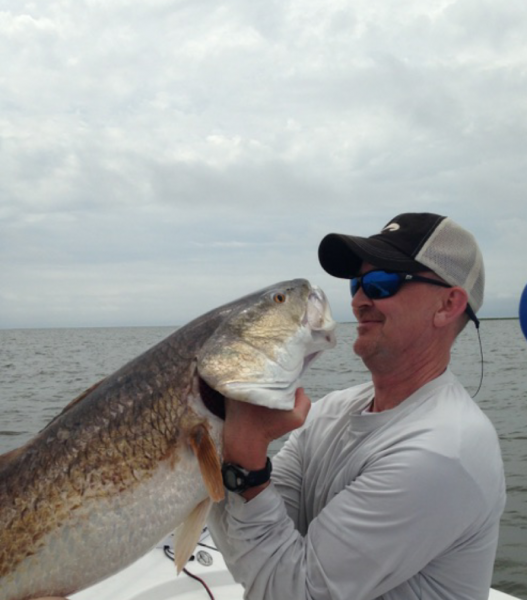 Our goal is to have our clients experience the best fishing day of their lives! We offer a one stop package which included, on site lodging that comes with a chef, if desired, six boats, half day trips, full day trips and night time floundering from a boat. Give us a call to book your trip! Speckle Trout are starting to show up and the bull reds are everywhere!